Total time for Installation Guide:10 to 15 minutes. 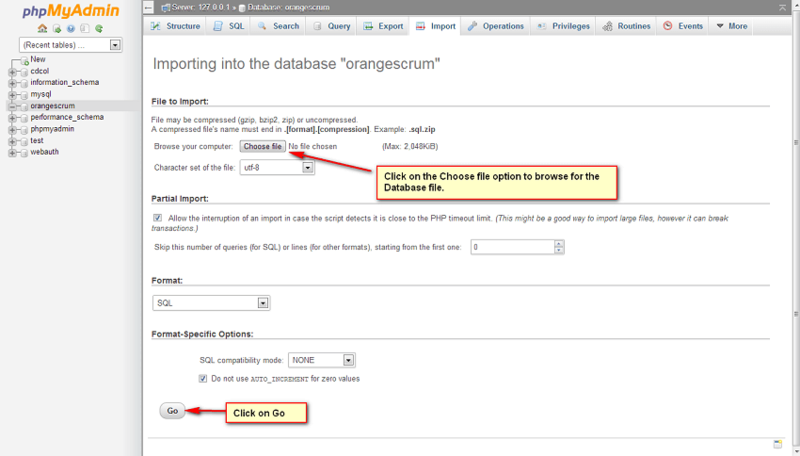 Step by step guide to integrate Orangescrum Community Edition on XAMPP. 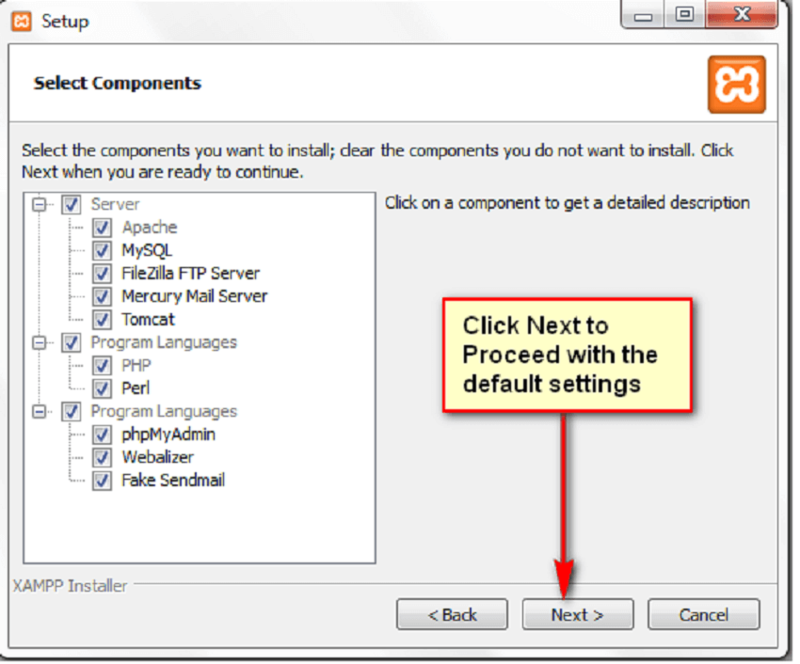 Below are the steps to install Orangescrum Community Edition on windows environment. from the "www.orangescrum.org/free-download". Extract the archive file. 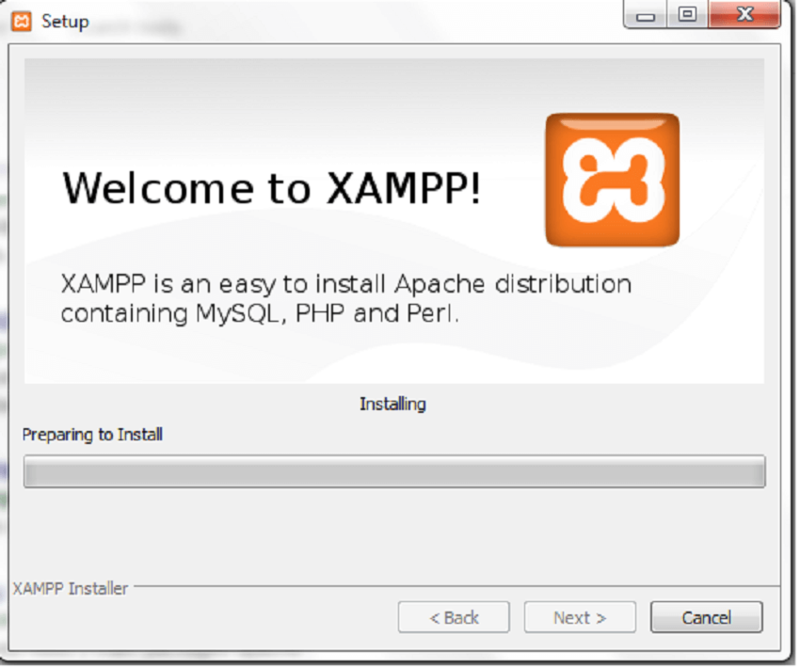 Then, Install XAMPP on the Windows Machine. 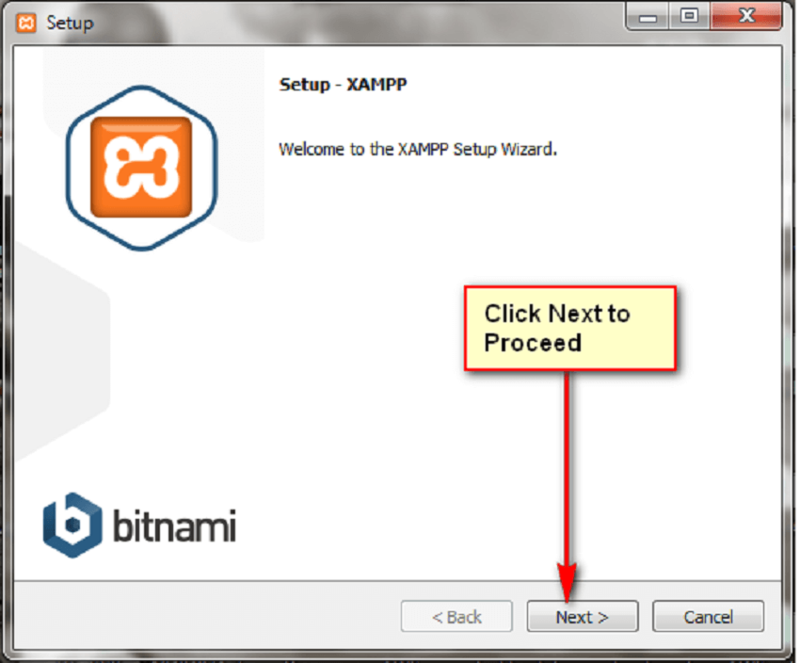 Refer the steps provided below to setup XAMPP. Click on Next to Proceed as shown in the below Image. Then, click Next to proceed installation using the default settings. You can edit the settings as per your requirement. 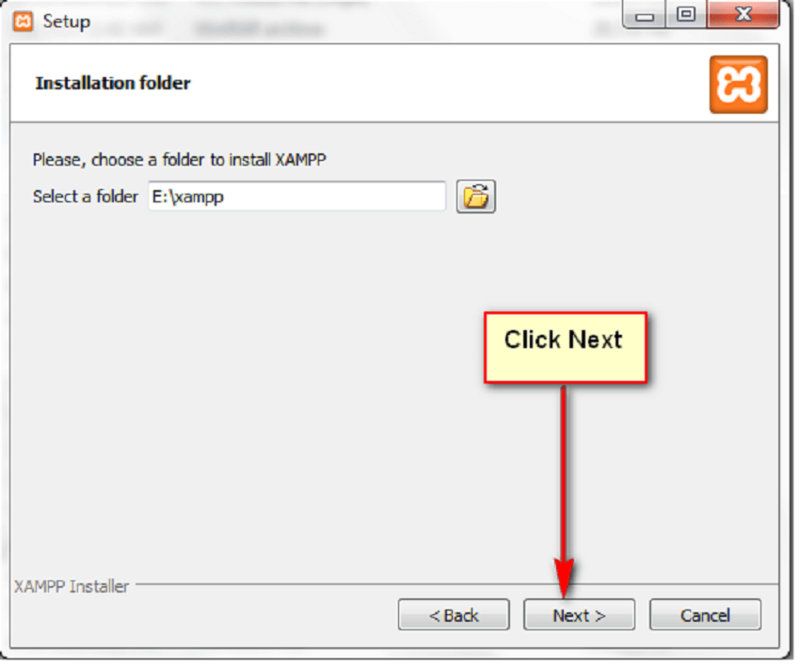 Create a folder Named "XAMPP" under any directory and browse it to select it as the installation folder as shown in the below image. Click next to Proceed to next step. Now you will be able to see the progress as shown in the below image. 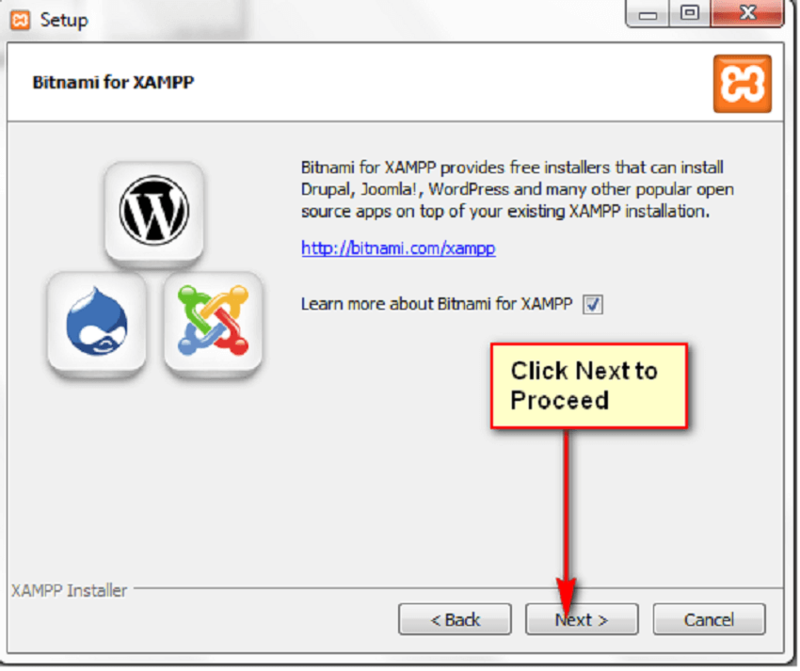 Click on Finish to start XAMPP. 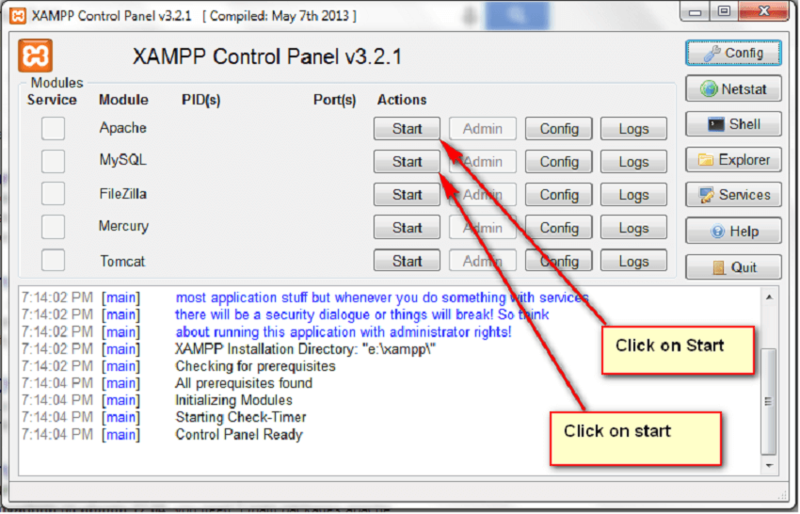 Start Apache and Mysql services from the XAMPP control panel as shown below. Browse http://localhost/ and select your language to open the page as shown below. 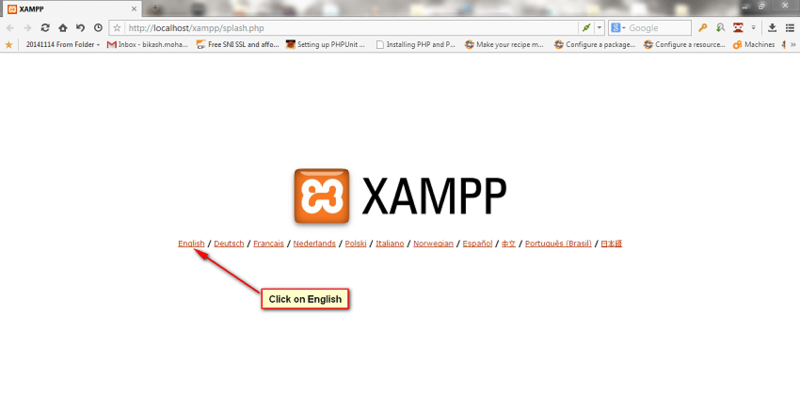 You have installed XAMPP successfully on the system. 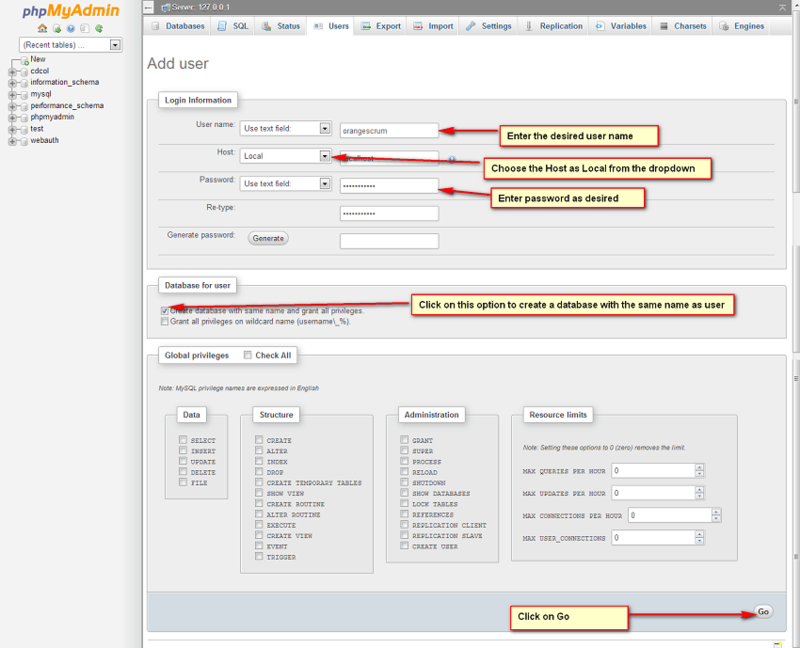 Now you have to create a Database using Phpmyadmin for the application. Refer the steps below to create a Database, user and assign all privileges to the user for the database. After navigating to PhpMyadmin page, click on the "Users" Tab. Now, Enter the fields as shown in the below Image. Create an user, assign a password to it and create a database with the same name as user. Click on Databases Tab to Navigate to the List of Databases page. Click on the database name which you have create earlier. After choosing the Database, click on the privileges tab to open the privileges settings as shown in the below image. Now grant all privileges (Administration) to the user for the database as shown in the below Image. Click on "Choose file" option to browse for the Database file from the source code(orangescrum-master) which you have downloaded earlier and click on "Go"
Now, you can see the Table Structure under the Database. Now, you have to configure the Application with the Apache webserver. Refer the below steps. 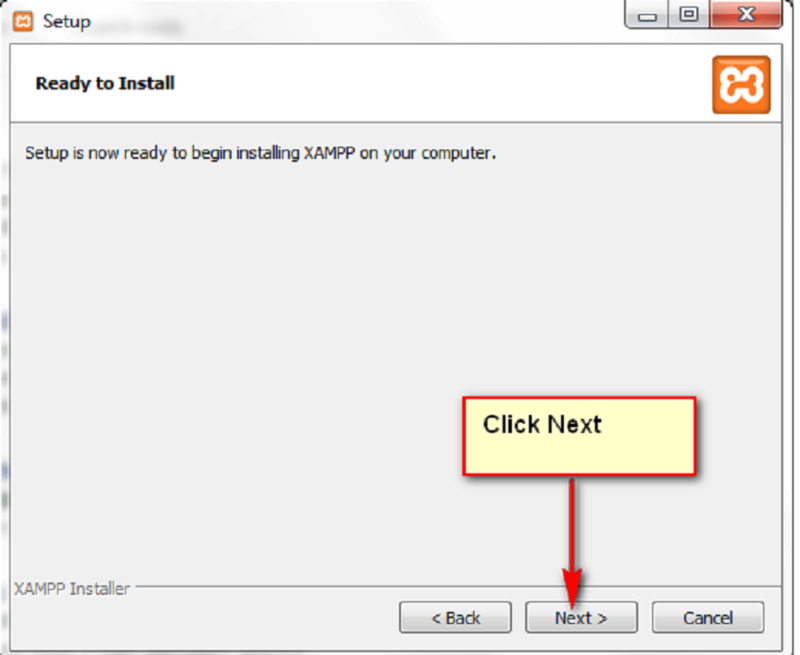 Navigate to the XAMPP folder where you have installed the XAMPP software or you may call the installation folder. Paste the source code folder (orangescrum-master) of Orangescrum folder which you have downloaded earlier and paste it inside the "htdocs" folder as shown in the below image. 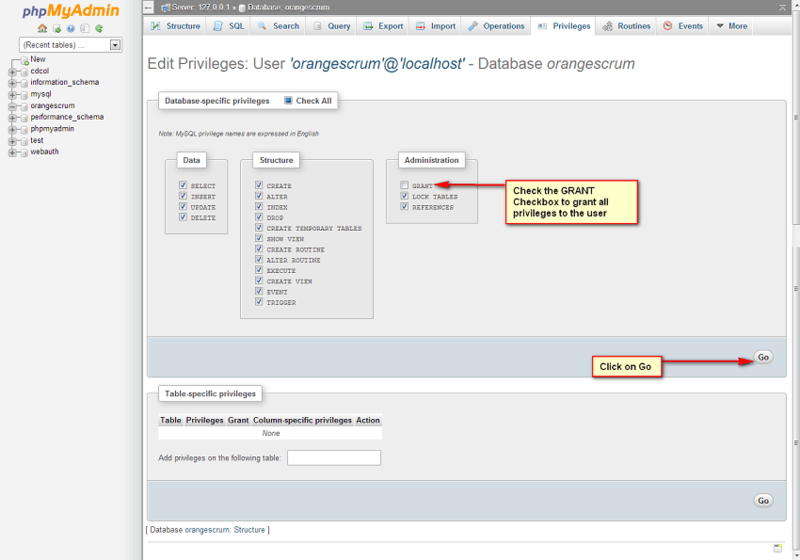 Now, navigate to the orangescrum-master\app\Config directory. Open the database.php file in an editor and change the fields 'host' => 'localhost' 'login' => 'root' 'password' => '' 'database' => '' To 'host' => 'localhost' ←----------------------- The host name should remain Localhost. 'login' => 'orangescrum' ←----------------- Database username which you have created earlier 'password' => '*****' ←--------------------Enter the password which you have assigned to the user earlier 'database' => 'orangescrum'←-----------------------Enter the Database name which you created earlier. Now browse the application by the URl: "http://yourIPaddress/orangescrum-master/"
Create a new MySQL database named " orangescrum " ('utf8_unicode_ci' collation).